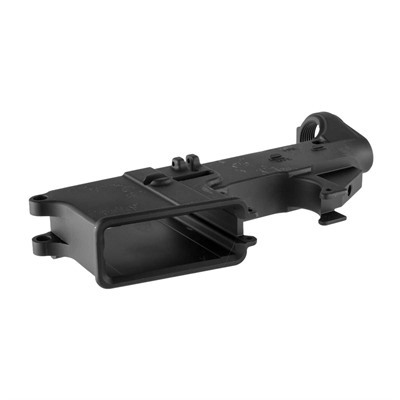 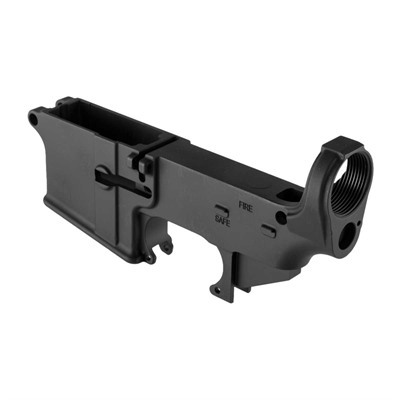 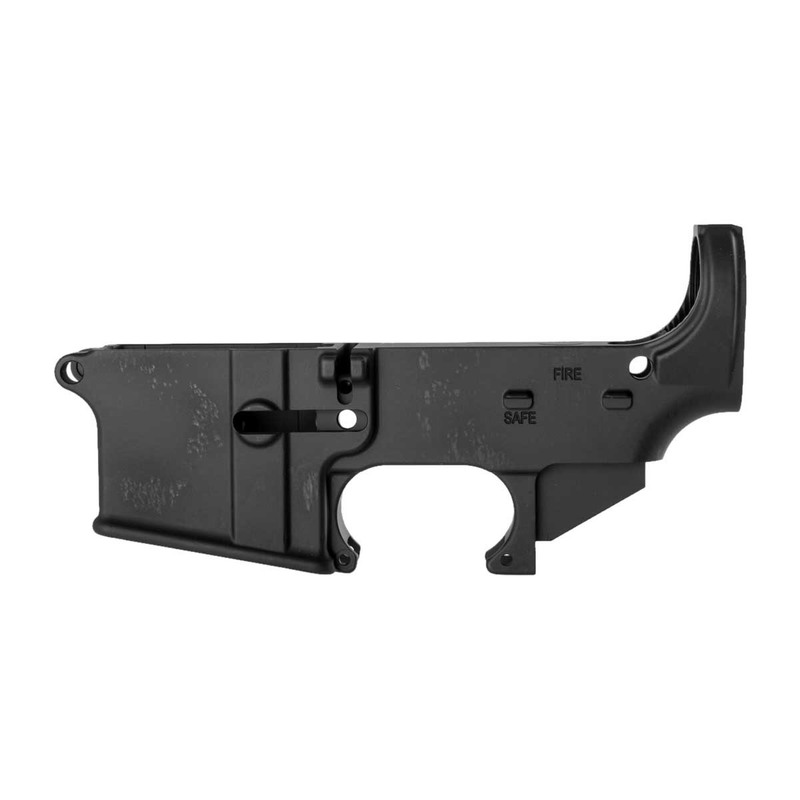 The Brownells 80% AR-15 Lower Receiver is an unfinished AR receiver that enables hobbyists and home gunsmiths to try their hand at building an AR from the ground up. 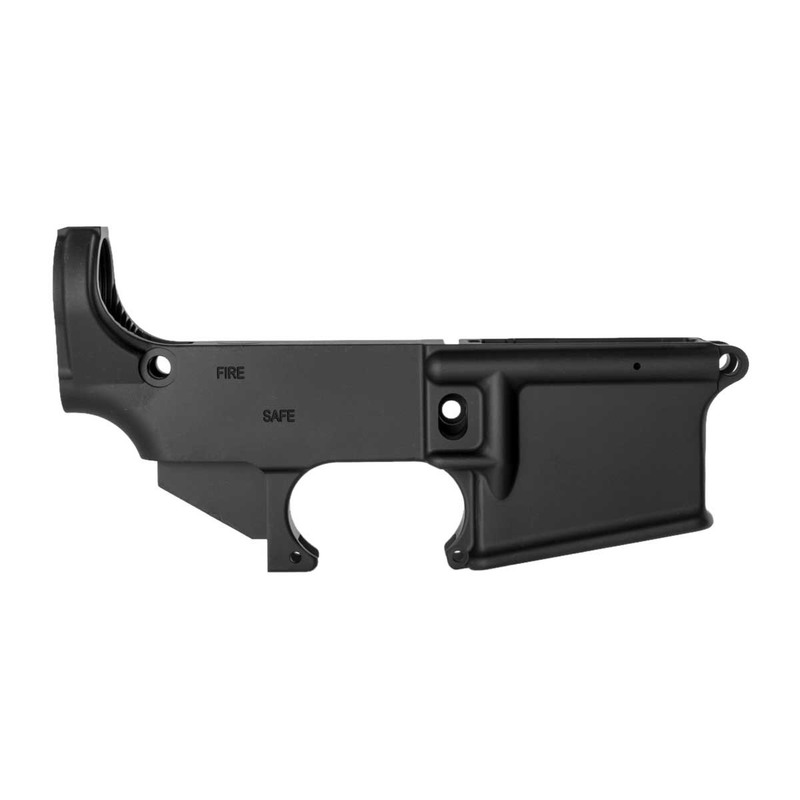 These 80% AR-15 Lower Receivers are machined entirely from 7075-T6 aluminum forging and even come equipped with the takedown-lug pocket. 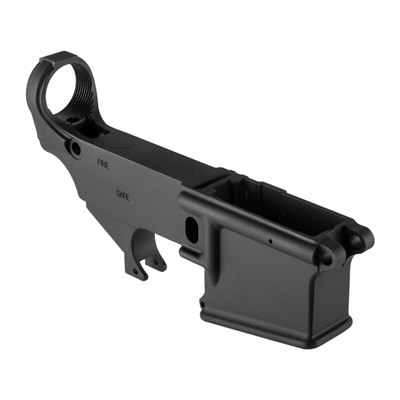 The Brownells 80% AR-15 Lower Receiver can be had unfinished or with a black hardcoat-anodized finish.